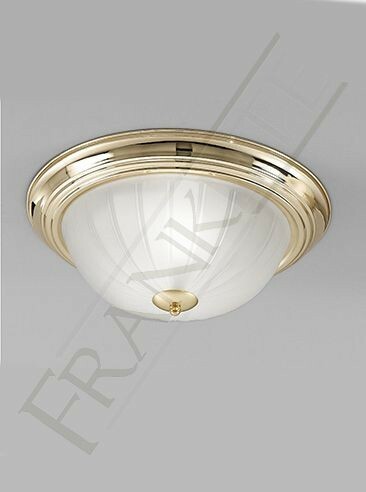  This circular flush fitting by Franklite, is from a collection of fittings in different sizes. 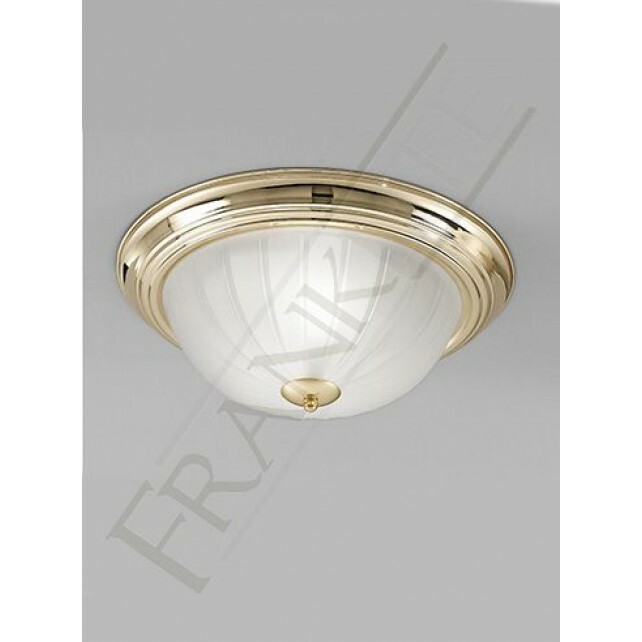 This particular fitting be 355mm, showing a brass finish with ribbed acid glass. 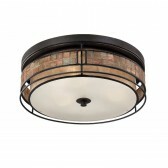 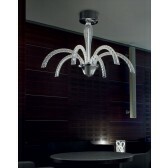 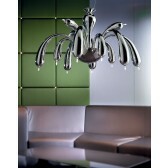 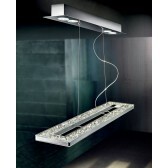 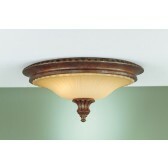 The classic design would be an attractive light source in your home. 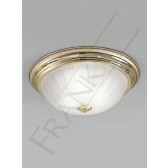 Flush fitted, therefore it is suitable for lower ceilings.